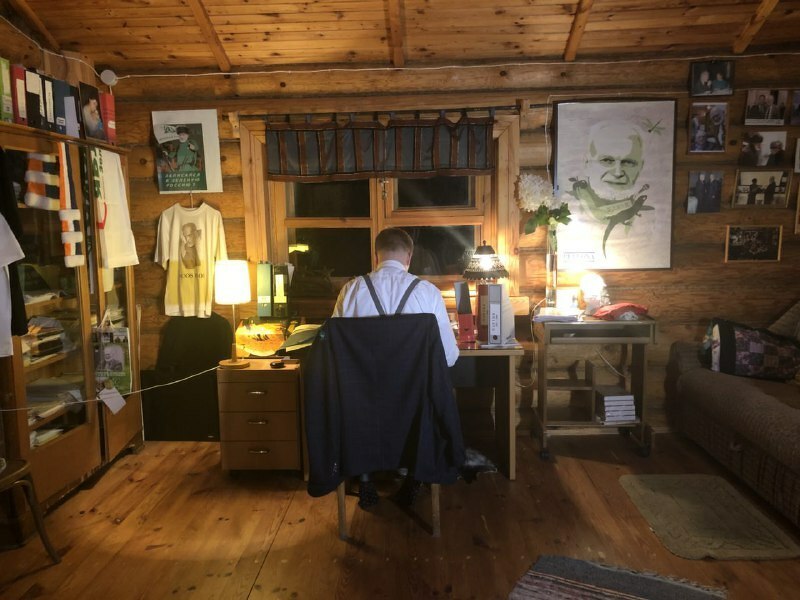 A house museum of the outstanding environmentalist Alexei Yablokov was opened in the village of Petrushovo, the Ryazan region. The wooden house that became the memorial had been built by Alexei Yablokov as a guest house. He had many visitors, and their brought different presents and souvenirs which are now part of the collection of the house museum. After Alexei Yablokov passed away in January 2017, his widow Dilbar Klado made a decision to turn the house into a museum. The major scientific papers of the environmentalist are displayed in the museum. Visitors may get familiar with them during an excursion. There is an apple tree orchard near the house. It was planted by Yablokov himself. 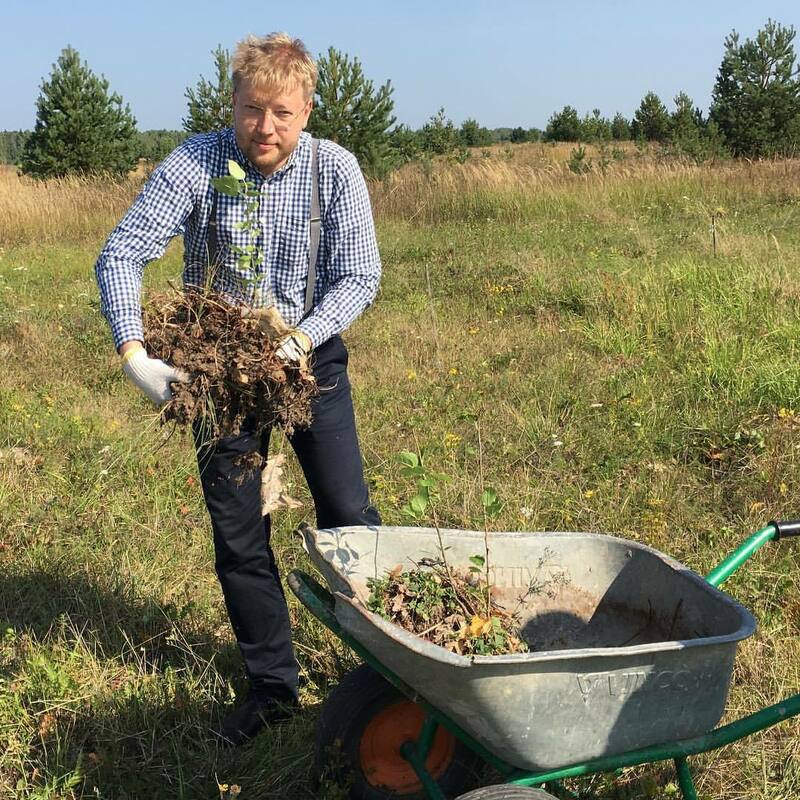 Yabloko Deputy Chair and environmentalist Nikolai Rybakov have always admired Alexei Yablokov’s work considering the scientist his teacher. 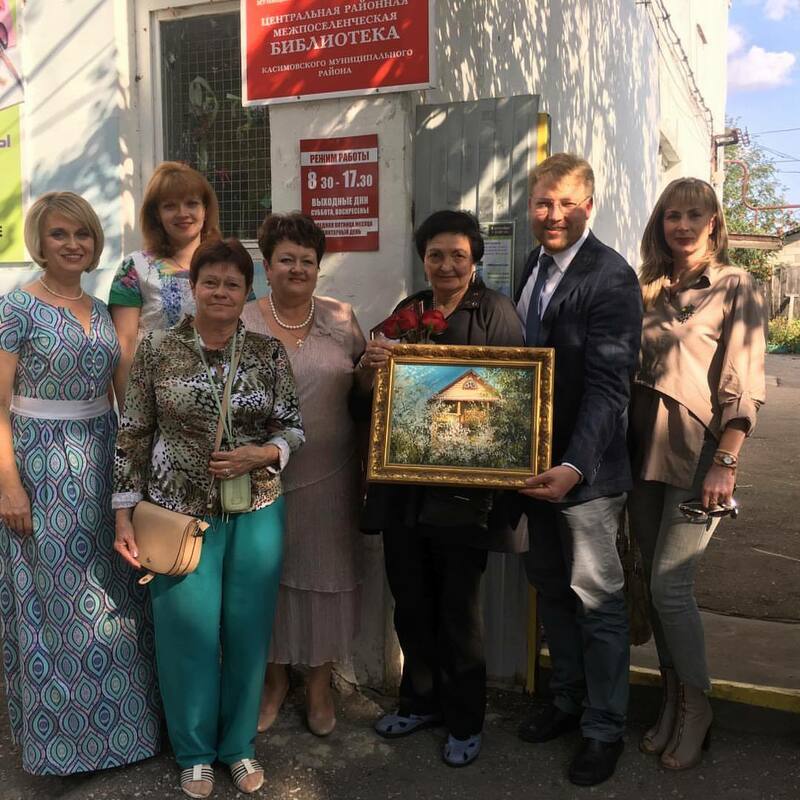 Rybakov participated in the opening ceremony of the house museum and planted the last stock grown by Yablokov. “Yablokov is a rare example of a very respectable person. People from very different circles with very different views knew that Yablokov had a perfect reputation, and he always expressed his political stance very clearly. He was very honest and principled. He was a great professional who new his work inside and out,” Rybakov said. On 5 September 5, a book that contains Alexei Yablokov’s interviews, some memories of his friends and colleagues and photographs from the family archive was launched. The book was released thanks to Dilbar Klado’s contribution. Some copies were presented to regional libraries.